Carinn; carerynn | Malaysia Fashion, Beauty & Lifestyle Blog: Event/ Shopping: Malaysia Clothes Buffet 2014!! If you follow me on Instagram/ Twitter/ Facebook, you'll know that I posted about Malaysia's Largest Clothes Buffet a few days back. 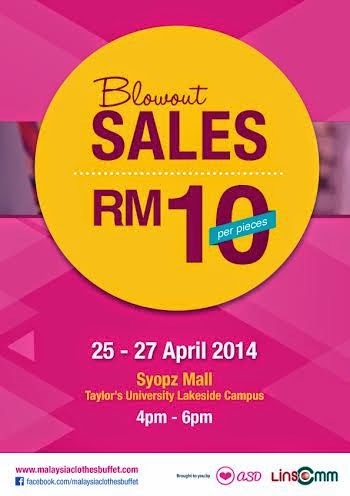 In case you're wondering, Syopz Mall is located just next to Taylor's University Lakeside Campus. Now, you may be wondering.. What is a clothes buffet? 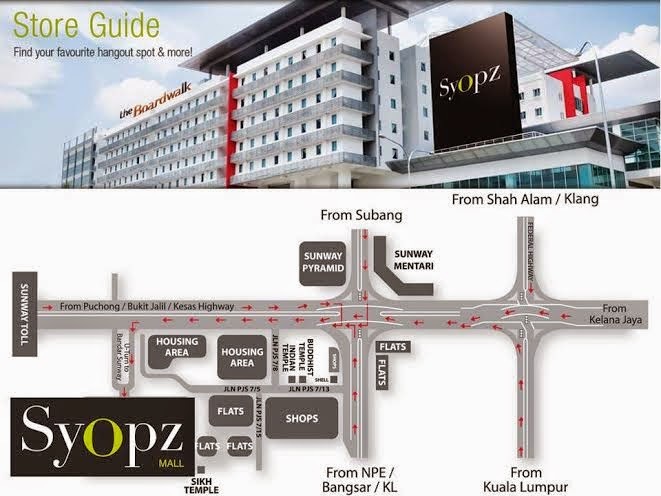 Indulge in a unique shopping experience where you just pay an entrance fee of RM60, grab as many pieces of clothes as you can within 15 minutes, and stuff it into the ziplock bag provided. With over 50,000 pieces of clothes in the "buffet area", you're bound to find something that you like!! "If you can zip it, you can keep it"
Yeap. This event aims to bring shopping experience to a whole new level for fashionistas and shopaholics out there, without breaking the bank or burning a hole in your pocket. 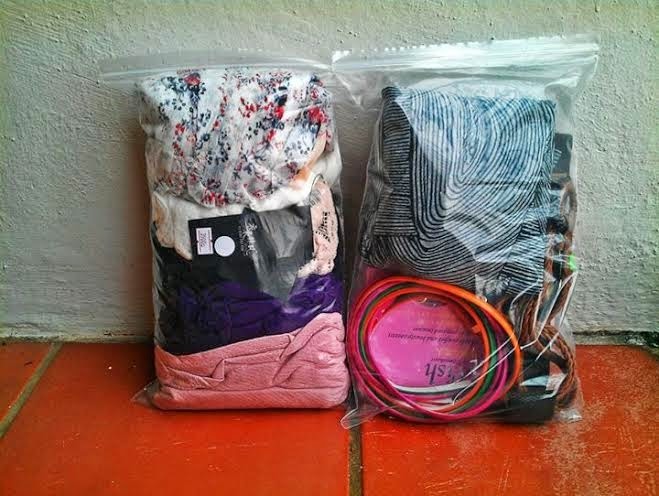 Just imagine, if you can stuff a top, skirt, jacket, belt and accessories into the bag within 15 minutes, you have a whole new outfit already, and only for RM60! Do note that if the bag is broken, a penalty will be incurred. Be aggressive, but gentle ok! Or if you're in the mood for more shopping, good news for you! fashion bazaar. How awesome is that?! to purchase tickets in advance from www.malaysiaclothesbuffet.com. For more inquiries, please visit their Facebook page at www.facebook.com/malaysiaclothesbuffet. Thank you LINs Communication and A Shopaholic's Den for organising this! 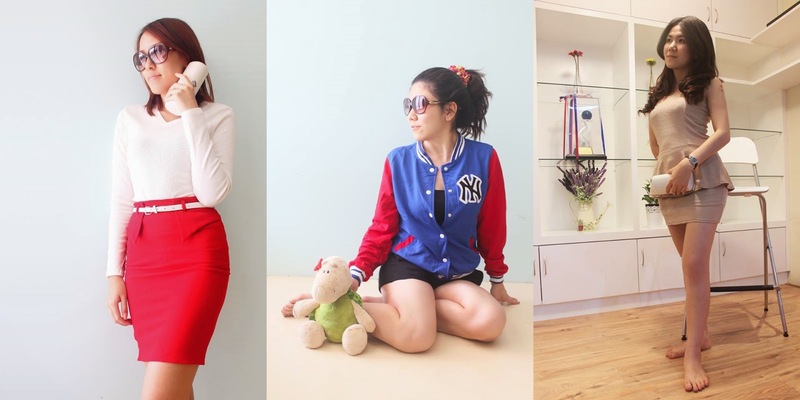 Gorgeous clothing for Malaysian female clothing. Asians have many in common as what I have observed, yet they are lovely in their own way.